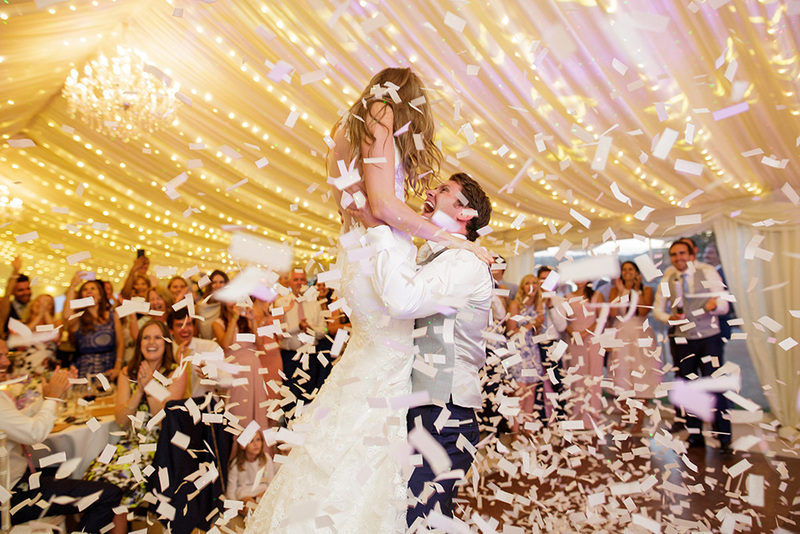 Mont Orgueil Castle was the setting for this beautiful wedding in Jersey. 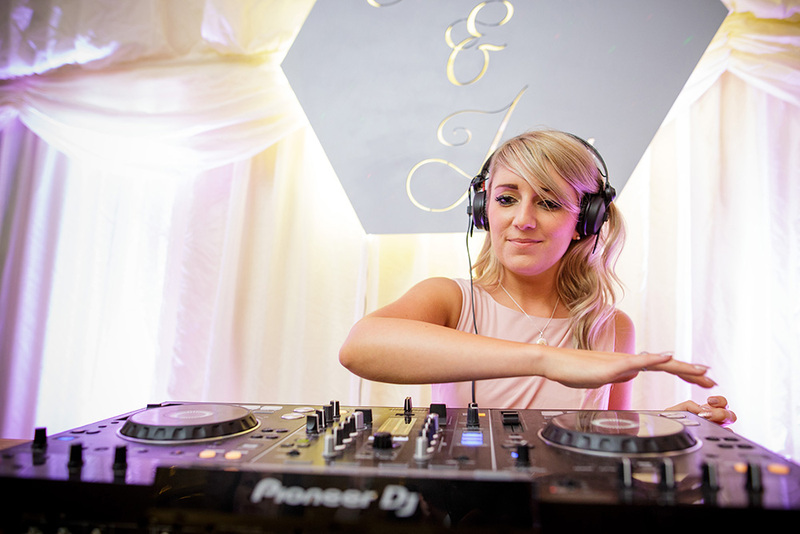 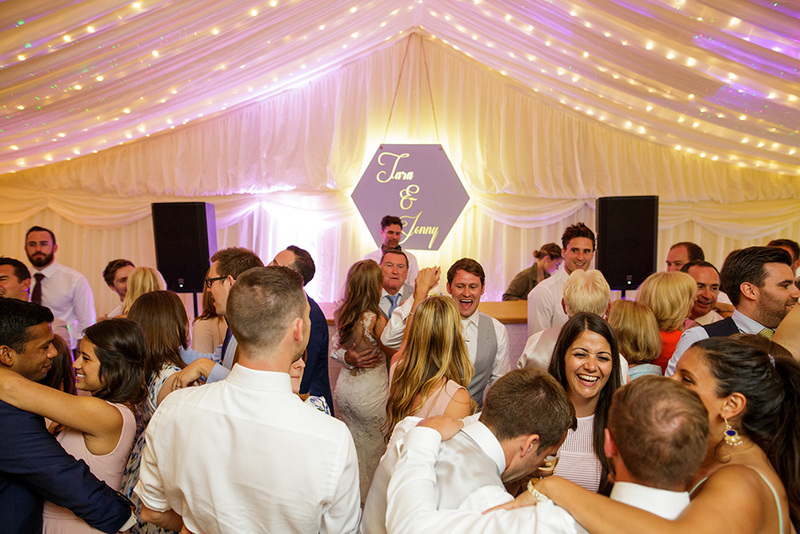 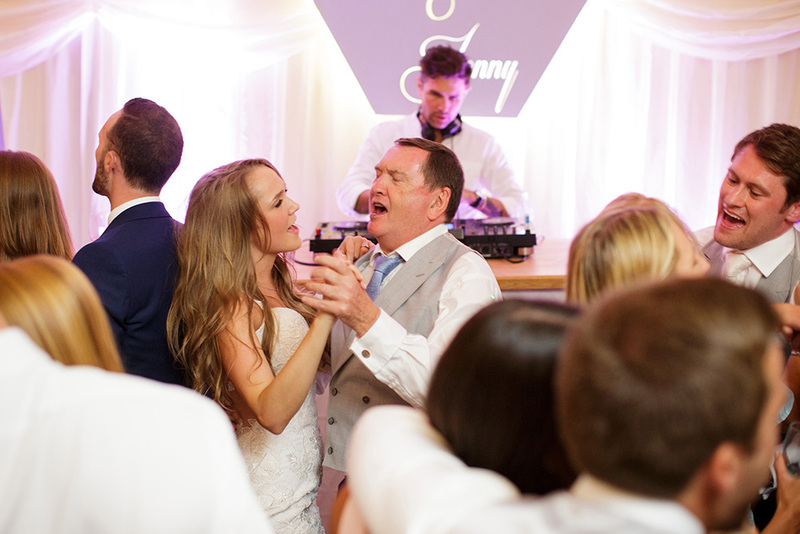 A bespoke playlist was crafted for the wedding breakfast & both Tara & Jonny’s music tastes were catered to. 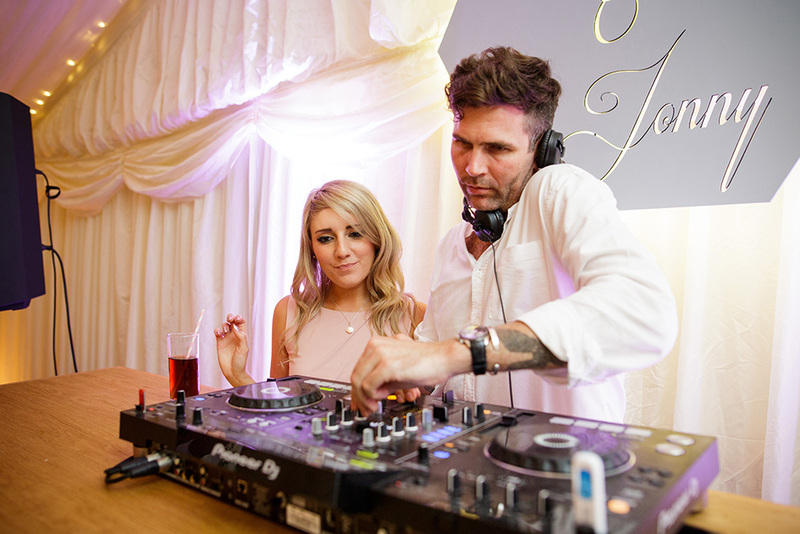 Anna & Jethro were both hired for this event & kept the music going all day & night.